We have created special booking links for you to share and reserve the IBEW Local 134 discount, at each of our brands. Please let me know if you have any questions, or if there is anything more we can provide you to make this process seamless! We look forward to working for you! The corporate account booking link you requested is now ready for use. The two locations for this years Rebuilding will be Englewood and Chicago Heights. Visit the Rebuilding Together Metro Chicago website HERE for all the information on this great day. Any time that you can donate would be greatly appreciated. The IBEW Founders’ Scholarship honors the dedicated wiremen and linemen who founded the International Brotherhood of Electrical Workers (IBEW). 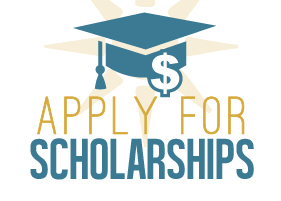 Each year the officers of the IBEW are pleased to offer its working members scholarships on a competitive basis. Brothers and Sisters, Below are is the list for all of the retirement seminars in 2019. in order to attend any of these you must make a reservation with Cathy Finke. You can contact her at Cfinke@local134.org. These Seminars will now be held at 2722 South Dr. Martin Luther King Drive moving forward. 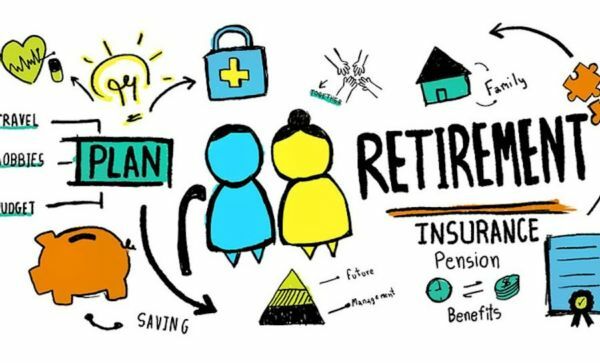 Beginning January 1, 2019, Participants with HRA balances will be eligible to request reimbursement for Qualified Medical Expenses* for themselves and their covered dependents provided they are covered by the EIT Construction Health & Welfare Plan (active, COBRA or Retiree coverage). Participants will have 365 days to submit any claims incurred on or after January 1, 2019.